Up nearly 45% this year, the ETFMG Alternative Harvest ETF (NYSEArca: MJ) is one of 2019’s best-performing non-leveraged exchange traded funds. 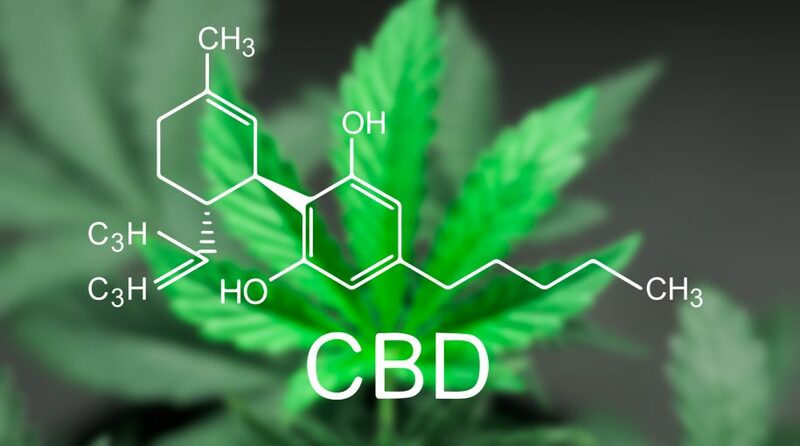 Indeed, increased legalization of cannabis, be it medicinal or recreational, is a major catalyst for MJ and cannabis stocks, but another catalyst could be a major growth driver for this market segment: the cannabidoil (CBD) market. Cowen believes “CBD use will grow 10 percent among adults, totaling around 25 million consumers by 2025,” according to ETF Daily News.